SteriMax has launched Pilocarpine 5mg tablets. 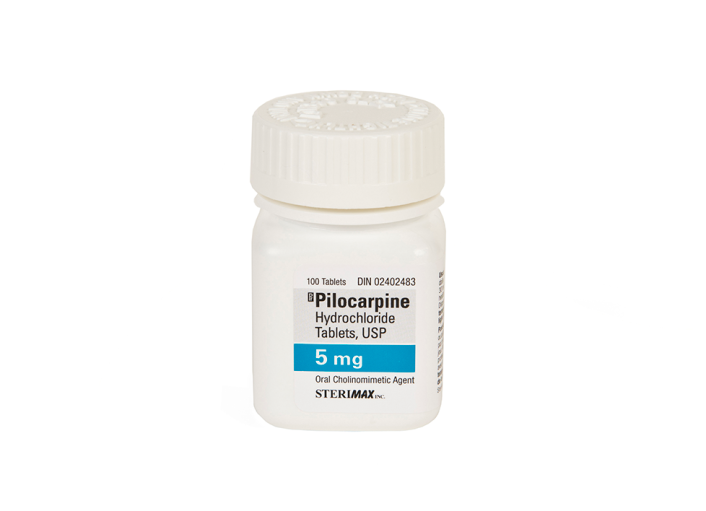 - SteriMax Inc.
Sterimax is pleased to announce the launch of Pilocarpine Hydrochloride 5mg Tablets. To learn more visit the Pilocarpine page.